HITMAN 2 GAME KEY IS DISPLAYED IN THE BROWSER WINDOW AND COME ON YOUR E-MAIL AUTOMATICALLY AFTER PAYMENT !!! PRESENT!!! WRITE A POSITIVE FEEDBACK WITH YOUR WORDS "I WANT A GIFT" AFTER WHAT YOU ARE GUARANTEED YOU WILL RECEIVE A RANDOM, CHEAPLY GAME IN STEAM. Travel the world and track down your goals in exotic places. 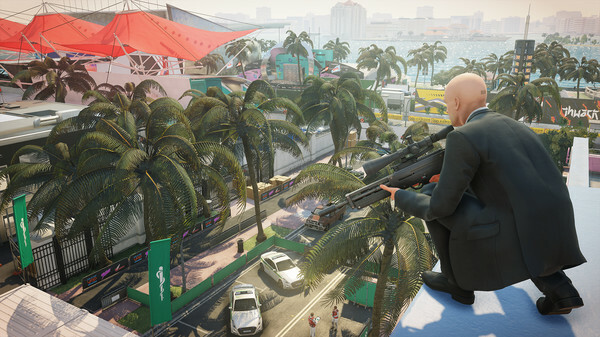 From the sun-drenched streets to the dark and dangerous tropical forests, you can not hide anywhere from the Agent 47. You need to eliminate the elusive shadow client and disclose its grouping data. 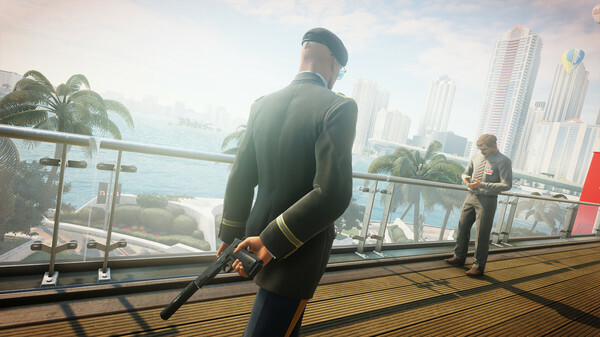 HITMAN 2 includes new ways of passing the game, new modes and new features, such as the Sniper Assassin mode and co-op.